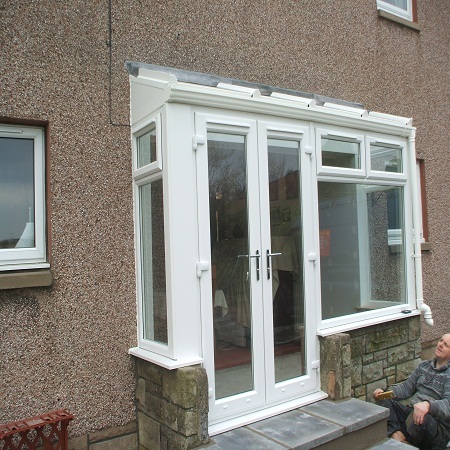 The installation of a porch can make such a difference to your home in terms of style, security and insulation. 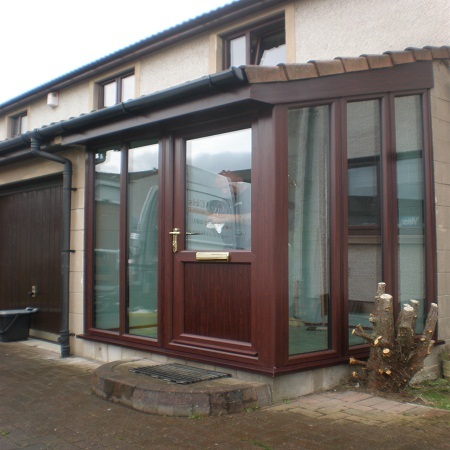 Here at Celsius Windows, we have fitted many porches across Edinburgh and the surrounding regions and we would be delighted to speak to you if you are looking for expert assistance with a new porch today. We are experts in double glazing and will fit your porch to perfection so that it offers many years of dependable service. A front or back porch offers so many benefits. It adds extra space to your home, adds an extra layer of security and the addition of further double glazing helps to prevent draughts and save you money on your energy bills. We take care of everything, from planning through to installation and aftercare, and our team is on hand to assist with all aspect of porch maintenance if you are experiencing problems with your existing porch. When you are looking for a porch you can trust at a price you can afford, come to the team here at Celsius Windows. We offer expert design and installation, and we can help you to choose the right porch to suit your property and requirements. Whether you are looking for additional security, improving the look of your home or somewhere for the family to put their shoes, a new porch ticks all of these boxes and many more! 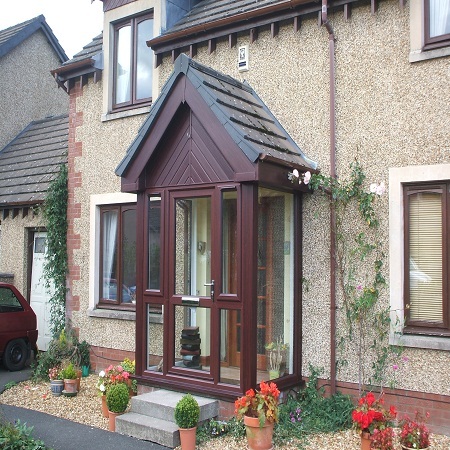 We will work closely with you to ensure you are delighted with your new porch. We also ensure those finishing touches like PVC guttering, internal plastering, external electrical work and drainpipes are carried out to the highest possible standard. You can also choose from a number of different roof styles. When you are looking for a company offering the highest standard in double glazing and porch design, come to the team here at Celsius Windows. We have been working with our customers across the region for years, and have built up quite a reputation for great service and quality in this time. We can arrange a convenient consultation and a competitive quote to consider in your own time. Add a little more room to your home and improve insulation and security with a brand new porch from Celsius Windows.